A variety of music you know and enjoy through many genres like Hawaiian, Island, Contemporary, Folk, Oldies, Reggae, Pop-Acoustic Style, Country, and more! Fun, Entertaining, Laid-Back, Easy Listening Music for the soul! Totally made my daughter’s birthday luau a hit!!! Kai was early, personable, volunteered to help with party setup, and totally rocked the music! Kainoa was such a lovely addition to our backyard Hawaiian themed party. He arrived on time and looking the part of an island ukulele player. Loved his music and so did all of our guests. 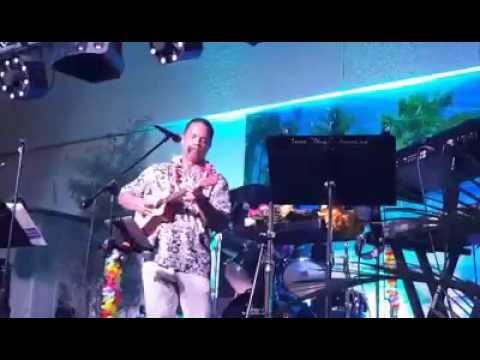 I would recommend Kainoa to anyone looking to add an authentic tropical touch to their party! They will feel Hawaii's culture through the music and be uplifted by the Aloha Spirit, while being entertained through a variety of music familiar to most! Kainoa Kamaka was born and raised in Hilo, Hawai’i. He has been an entertainer for over 20 years and credits his success to his parents. 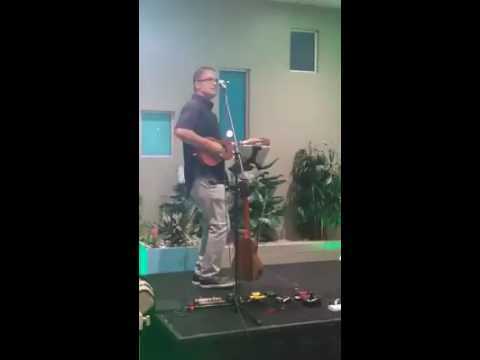 His mother is a talented hula dancer and father a gifted musician, a relationship that resulted in Kainoa’s entertainer instincts and on-stage charisma. In 1993, Kainoa moved to the island of Kaua’i and started ‘Kainoa Ohana’, singing and playing the ‘ukulele with an amazing group of guys! 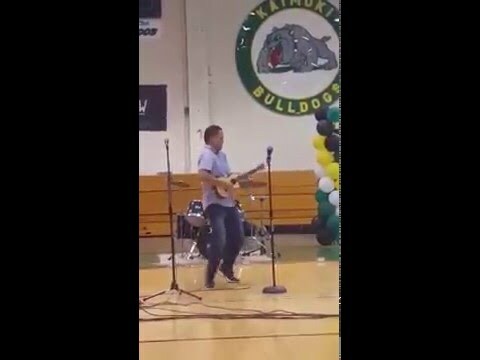 Kainoa Ohana soon became Kaua’i’s most popular band and had a cameo appearance in the 1998 Harrison Ford movie “Six Days, Seven Nights.” During a recent visit to Hawaii, Kainoa reconnected with his friend Greg Gabaylo who invited him to judge Johnny Kai’s “Brown Bags to Stardom” talent show contest along with other Hawai’i entertainers: Living Legend, Kimo Kahoano and Hawaiian Vocalist Kekoa Kane. 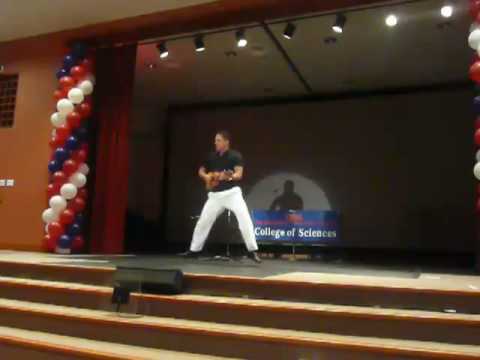 Each judge was asked to do one act and Kainoa performed his ‘Johnny B. Goode’ routine. The performance was video recorded and shared on social media. The video went viral and was shared on Stephanie Lum’s, Hawaii News Now anchor, social media page and on Hawaii local news. 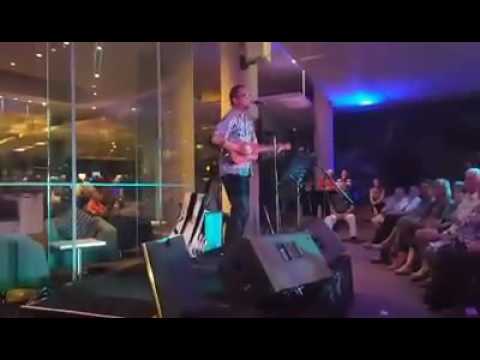 This performance has led to a new relationship between Kainoa and the KoAloha ‘Ukulele family, an opportunity of which he is both excited and honoured to be a part of! Requirements: Electricity within 25 feet of the performing area, adequate lighting and area to perform. I can plug and play in any adequate system or provide my own PA.